C-Team Finishes their Season with an Impressive 1-1 Performance Against Eastlake! The C-Stangs saved their best game for last. Eastlake gets up early after a mix-up inside the 18 leaves an unmarked Eastlake forward open for an easy goal. 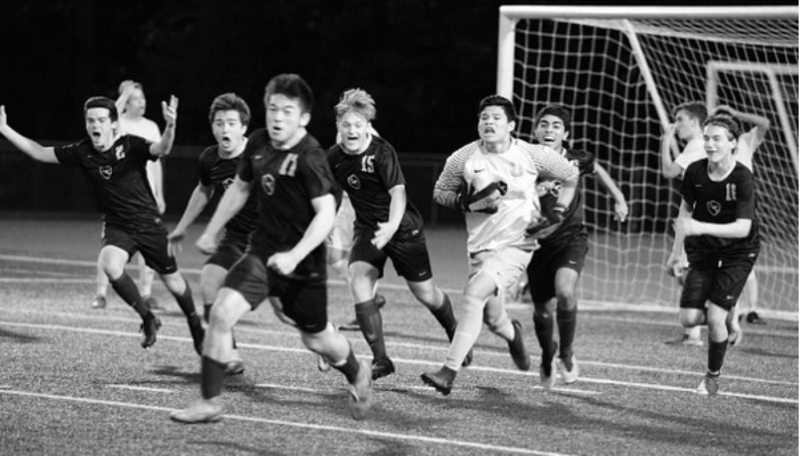 However, as the game went on so did the teams confidence which wasn’t easy as they were playing a tough Eastlake team who was previously unbeaten (or tied). Then, mid-way through the second half, # 9 Garrett Price makes a long run to the end line and cuts the ball into the 6 yard box to find #3 Ian Loo who slams the ball into the back of the net. Luke Johnson makes a few (too many) spectacular saves to earn a clean sheet in the second half and the game ends in a 1-1 tie. Although unofficial, Coach Antonio was reportedly seen skipping in the parking lot, unable to control how proud he was of his team’s effort. 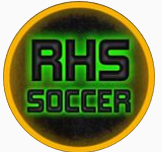 Previous postKingCo Championship Game TONIGHT (5/8) at 7:00pm at RHS! Next postAnnouncing your 2018 KingCo Champions, the Redmond Mustangs!